I normally post a Top Ten Tuesday list on my other blog, but I have another post, as part of a campaign, that is going up so I thought I would bring the fun here. These are some of my favorite recipes that I have posted so far. My favorite foods change on a pretty regular basis so I could rewrite this in a month and half the recipes would be different. This dish reminds me of family dinners where our small kitchen and dining room would be over flowing with aunts, uncles, cousins, and other family members and close friends. Not a health food dish by any means but a special occasion favorite. 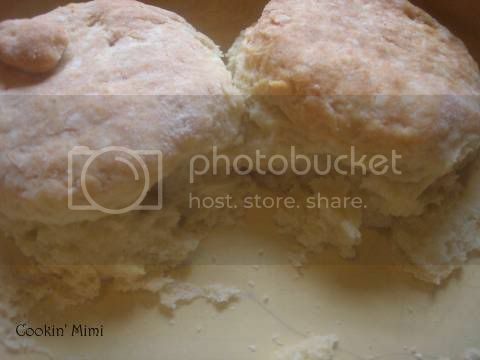 Good biscuits are a must have in a Southern home and this recipe is my favorite. I have fond memories of helping my granddaddy make biscuits and I think these taste even better if I use his biscuit cutter. 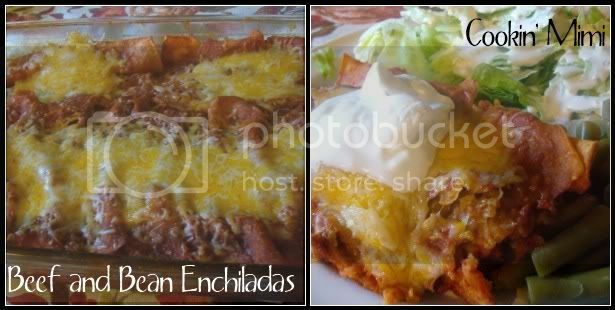 Mexican food is my comfort food and my favorite dish is enchiladas. Chicken enchiladas are my all time favorite but these come in a very close second. 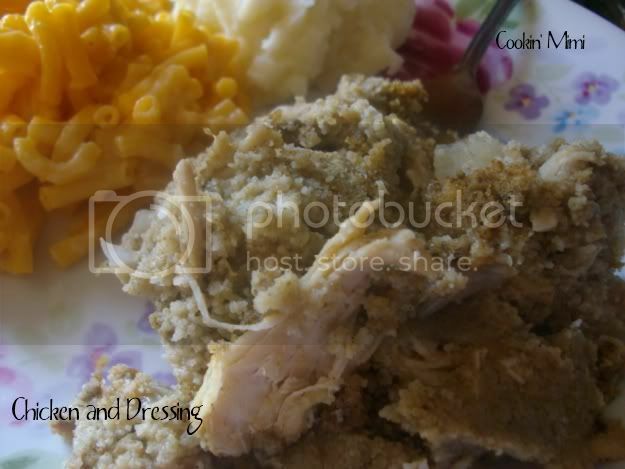 A must have at any church dinner or family reunion, chicken and dressing is one of my all time favorite dishes. A quick and simple dessert that you probably have the ingredients in your kitchen to make. A rich no bake pie that whips up in no time. 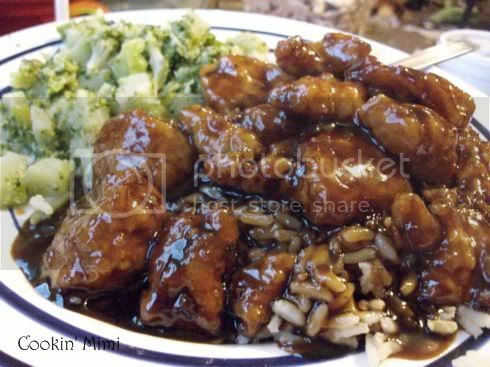 My favorite Chinese restaurant dishes translated for home cooking. 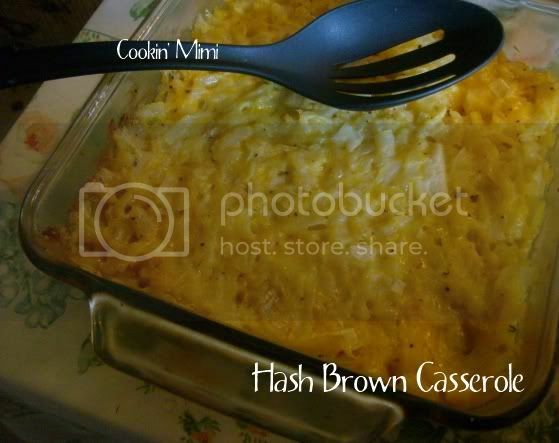 A versatile casserole that works for anytime of day. Served with eggs and biscuits for breakfast, with a salad for lunch or with ham or chicken for dinner. My favorite dish to take to a church dinner. I always come home with an empty dish and requests to make it next time. Made with homemade Brioche this dish pleases all ages. Perfect for freezing to make quick work of breakfast on super busy mornings. my stomach just growled! I’m bookmarking this! WOW!!!!! Everything you posted above is on my favorite list! Bookmarking this so I don’t lose it. Thanks again for fantastic recipes!!!!!! Thank you so much Mary. Your comments always make me smile. Saw you joined a foodie blog work group on #SITS31DBBB. LOVE your site!! 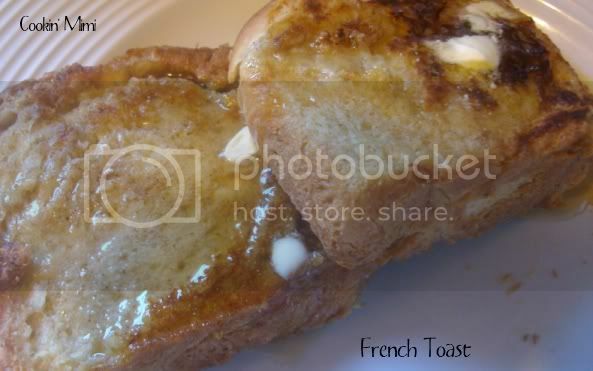 I love that the recipes are quick and easy and yummy. Definitely ones that I would put in rotation in my menu plan regularly. Mmmm! Everything looks so good. I’ll definitely try some of these.